Although the early Jesuits did not consciously envisage that they would end up in education, once they opened their first school in Messina, Sicily in 1548, they were quickly running schools throughout the breadth of Europe. Given that they soon spread throughout the world as a result of their missionary activities, the Jesuits’ system of colleges and the curriculum that underpinned the education imparted in such colleges, likewise traveled rapidly around the globe. The educational principles of standardization and of having quantifiable objectives were obviously not Jesuit inventions, yet the fact they implemented them throughout their network of colleges meant that these too became defining features of Jesuit education. As a consequence it is possible to track the diffusion of enlightenment learning through the spread of Jesuit colleges and Jesuit missionaries. This was because all of the Jesuits had passed through the same, or at least a very similar, style of education and had all passed the same types of examinations before they could proceed through to the next level of classes. Thus, from Coimbra in Portugal through to Goa in India, students at Jesuit colleges read the same textbooks and puzzled over the same problems in Euclidean geometry or in Aristotelian philosophy. 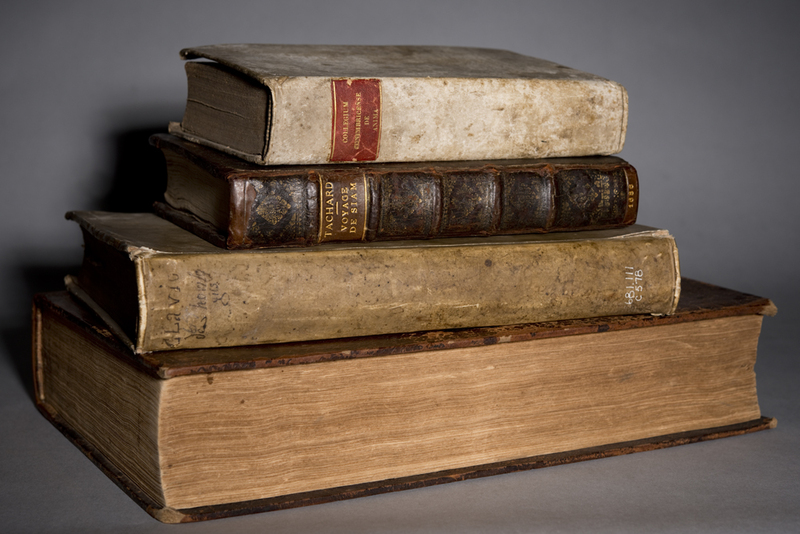 The standardization of learning in this way thus relied upon a core of teachers who taught in the same way (the labor force being the Jesuits themselves) and, like today, also needed reliable textbooks. Thus, not only is it possible to track the spread of Jesuit educational ideals through the creation of new colleges and schools throughout the world, it is also possible to note the existence (and flux) of printing centers that based themselves around these seats of learning. For the first hundred or so years of the Society’s existence, Jesuits destined for the overseas missions would gather at the College at Coimbra while they waited for a berth on a vessel bound for Asia, which in turn had to wait for the sailing season. 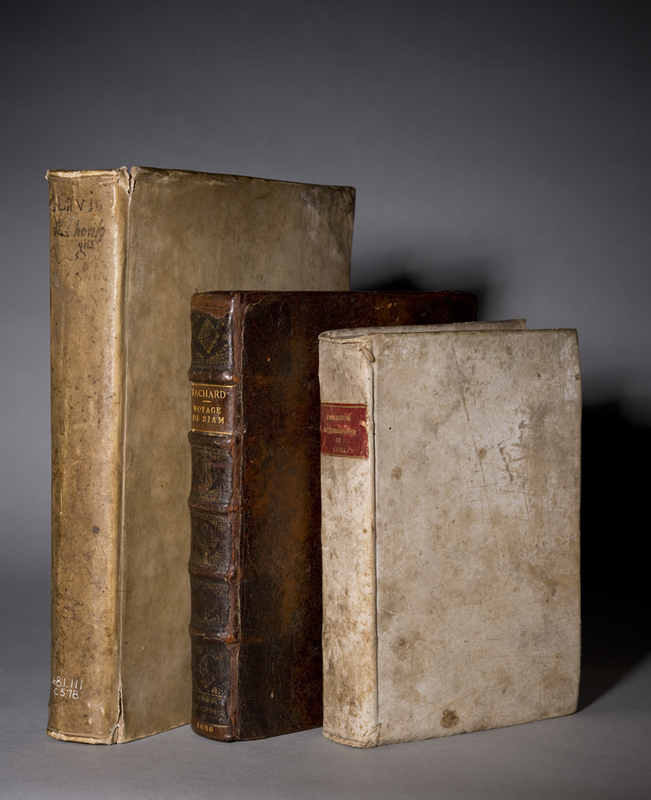 Generations of Jesuits thus used the textbooks designed at Coimbra (although printed as far afield as Venice and Augsburg) and it is not surprising that they also took these textbooks with them on their journeys. And so it was that the summary of Aristotelian thought devised in Coimbra made its way to China, where Jesuits proceeded to translate this into Chinese. Jesuits waiting to sail off to the missions spent months studying at the university here before their departures.